Friday’s Fresh Five! (5/25/12) | What about this? Always expect the unexpected. Life is unpredictable. 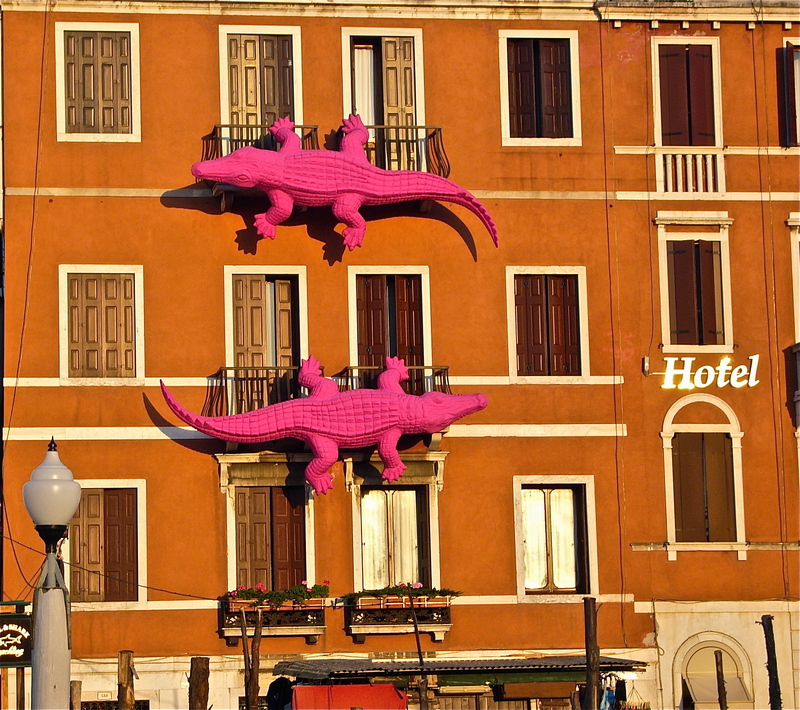 With an open mind, on any given day, you can turn the corner and find hot pink alligators clinging to the sides of buildings. Open yourself to new ideas and new possibilities, for these are the things that make life richer and more rewarding. Friday’s Fresh Five! tries to engage your interest and nudge your conscience by exposing you to things you might not normally come across. Hope you enjoy its unpredictability and keep looking for those hot pink alligators! Can you name all fifty states in 5 minutes? Test your knowledge by taking this Name All 50 States quiz. Not challenging enough? Try to Name All 50 State Capitals! Thanks to mental_floss for always keeping us on our toes! Drinking refreshing cocktails can cool you down on a warm day, but they can also add a few extra calories to your diet. Check out these recipes for 200 calories or less cocktails that quench your thirst and help you watch your waistline! 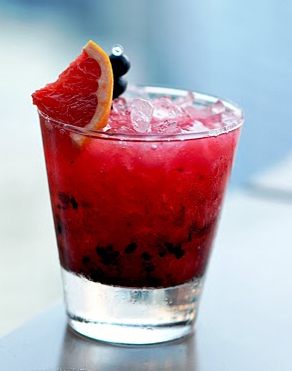 Tequila Bramble, anyone? Draw a stickman and use your artistic talents to assist him on his adventures. I discovered this cute site and discovered that I can’t draw worth beans. It’s a nice short diversion that breaks up hours of working at your desk! This line from The Rime of the Ancient Mariner, written by Samuel Taylor Coleridge, is a fitting description for All the Water on Earth, a Woods Hole Oceanographic Institution animated clip. 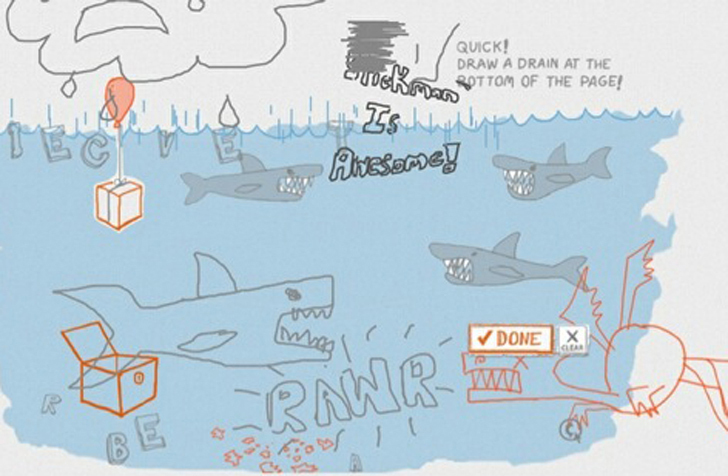 After viewing it, you may think twice about ever wasting water again. Give thanks to our veterans this holiday weekend. I love your posts and look forward to reading them every week. Thanks “Every Variety” for your kind comment – I greatly appreciate it!